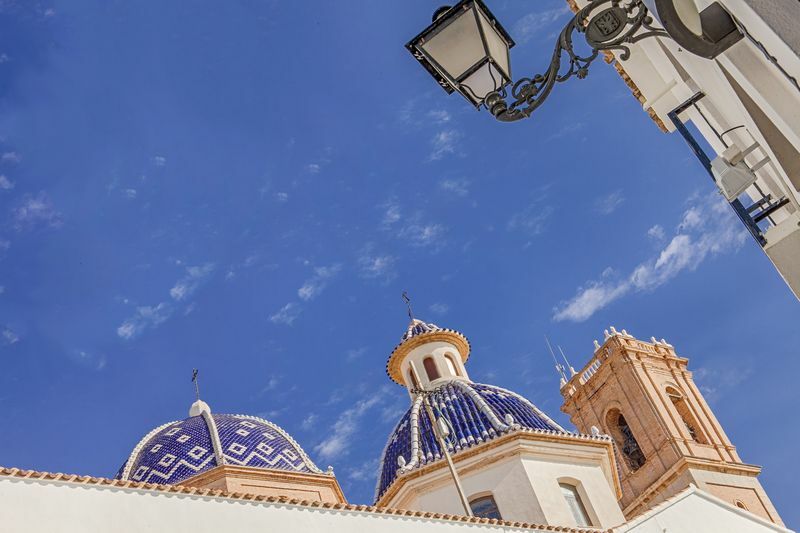 Altea is one of the best places to visit on the Costa Blanca. 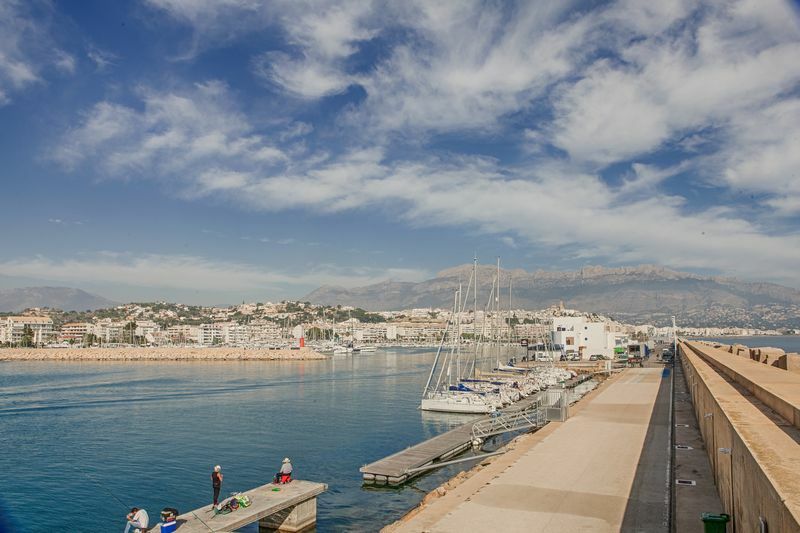 It has retained its beauty and charm unlike many other former fishing villages. 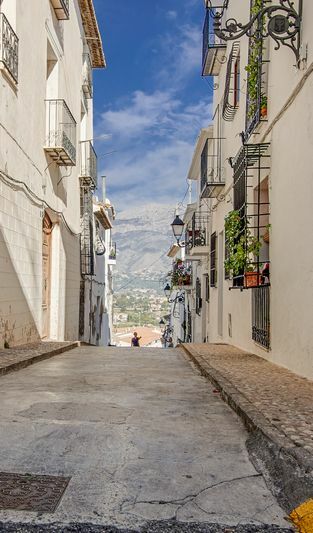 Altea is located south of Calpe and about 15 kilometres north of Benidorm. This makes it a great location to live or visit. 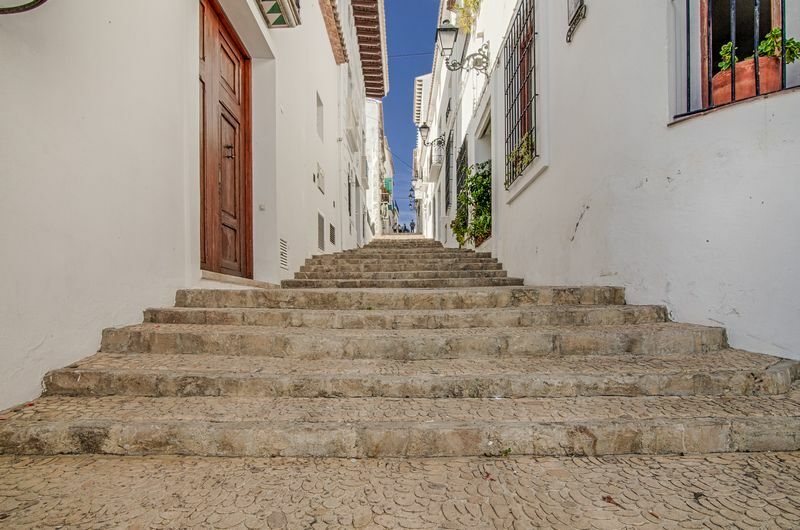 Altea has a quiet charm yet is close to some bigger and more vibrant towns with good shopping and nightlife. 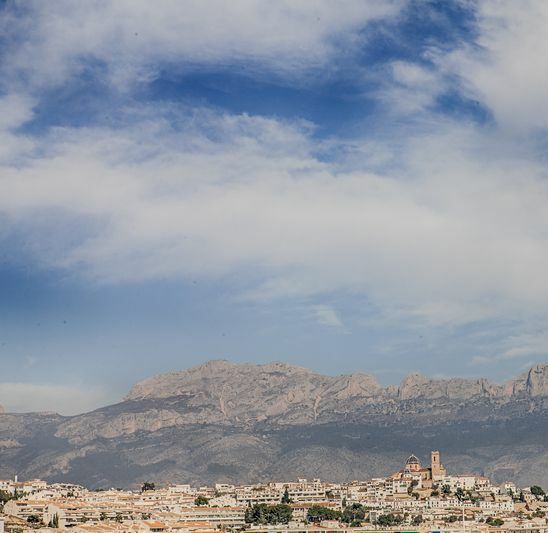 Other towns nearby are La Nucia, Polop, Callosa d’En Sarria, Albir and Alfaz del Pi. 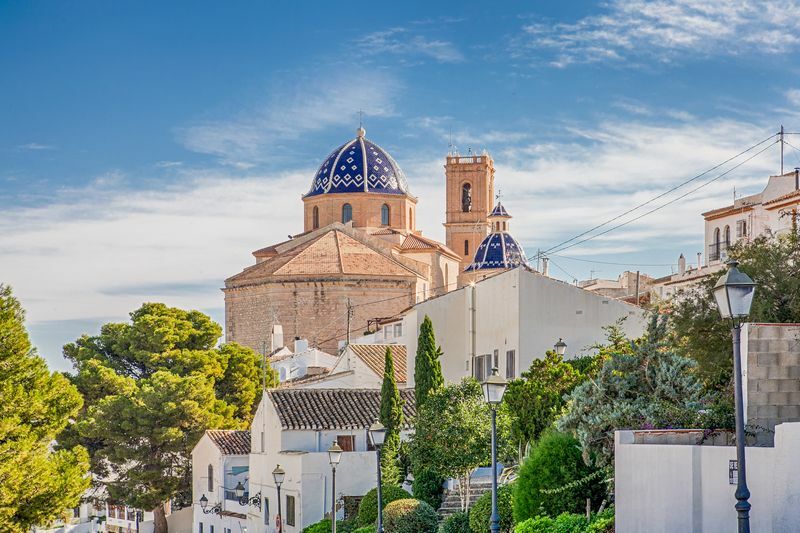 Altea is characterized by its church with the blue/white dome, but in addition, Altea has beautiful bays and beaches. 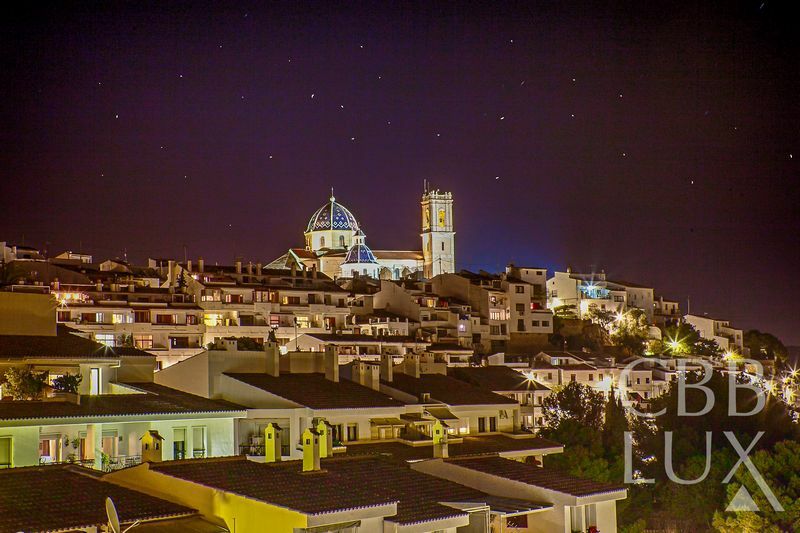 The picturesque village is very popular to artists. 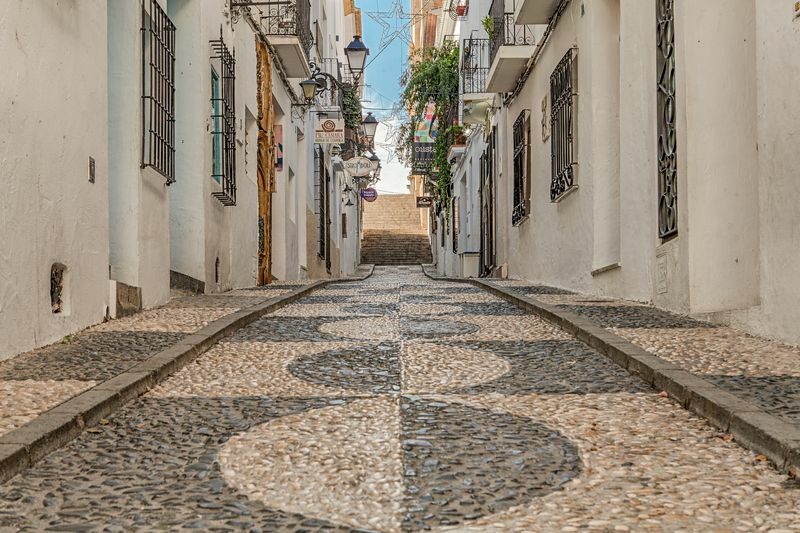 This is characterized by the streets leading to the church square, filled with small art galleries and shops. 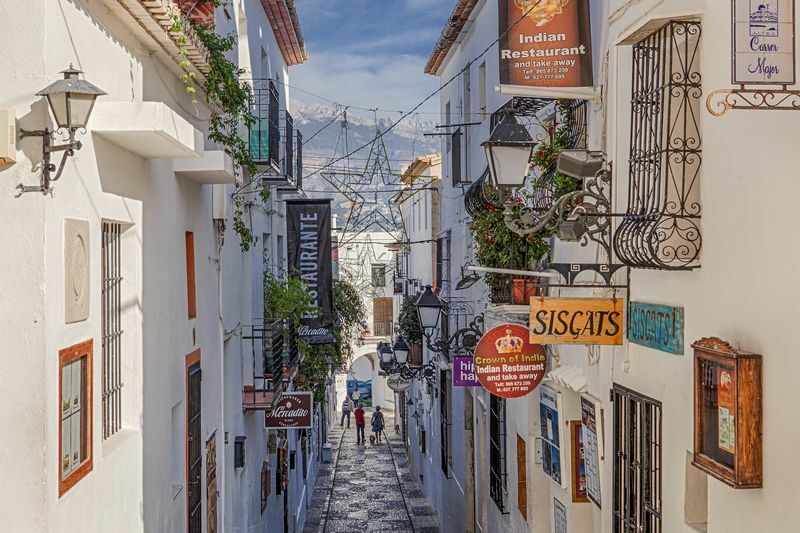 The boulevard of Altea has plenty of restaurants where you can enjoy the delicious local cuisine. 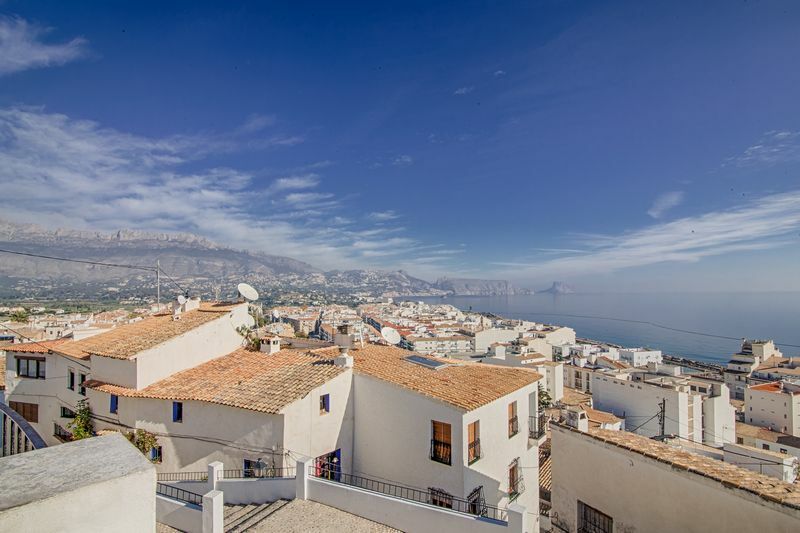 Altea is a short distance from Calpe, Alfaz del Pi, La Nucia and Benidorm.